If you&apos;ve been following the foodie media as of late, you may find yourself a bit confused as to what exactly is going on with regards to gluten intolerance. 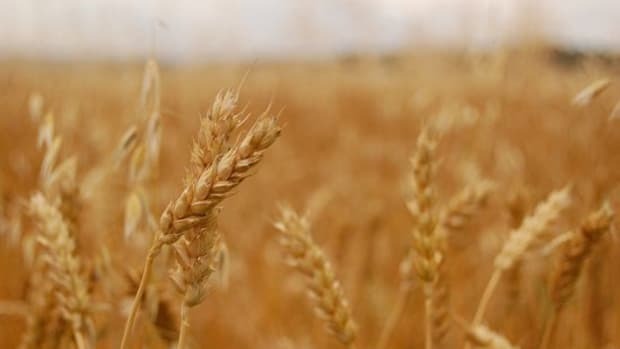 While gluten-free foods are popping up in grocery stores nation wide and some studies seem to say that the condition is affecting a great number of people, other more recently published studies are daring to call it what seemed to be a pandemic poppycock. But what&apos;s the truth? It&apos;s time to set the facts straight as best we can to see what exactly is going on in the world of gluten intolerance. First off, for those who might not be aware, gluten is a naturally occurring protein found in wheat, rye and barley. What should -- and often is -- a fairly harmless compound has been suffering quite a bit of finger-pointing from the food and medical communities in recent years. 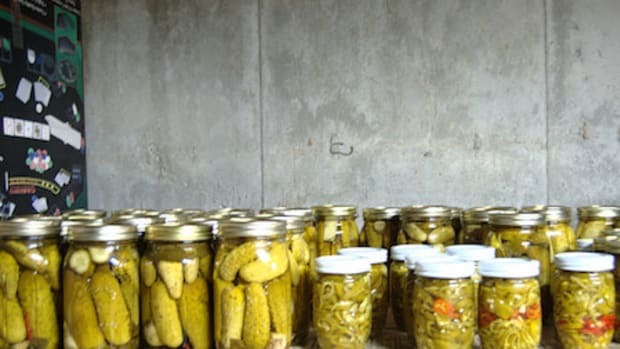 Many in the profession claim that it is the source of a great deal of digestive discomfort for certain people and much more serious problems for others. 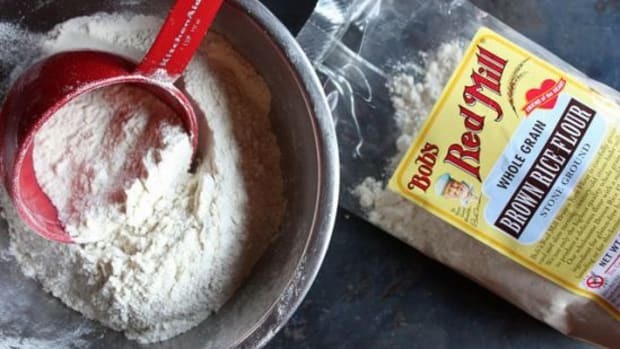 One of the reasons why gluten has become such a problem is that in recent years, gluten has been used as a filler and thickening agent in quite a few products where it isn&apos;t naturally occurring. While gluten is the naturally occurring protein responsible for holding together traditional wheat breads, it&apos;s now also responsible for lending structure to processed meats, candies, and even some cosmetics. 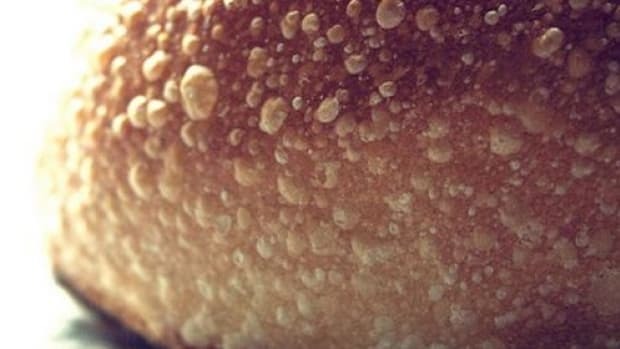 Gluten sensitivities are a long-occurring problem that has probably plagued generations who could find little or no relief until the recent media attention shed light on the problem. 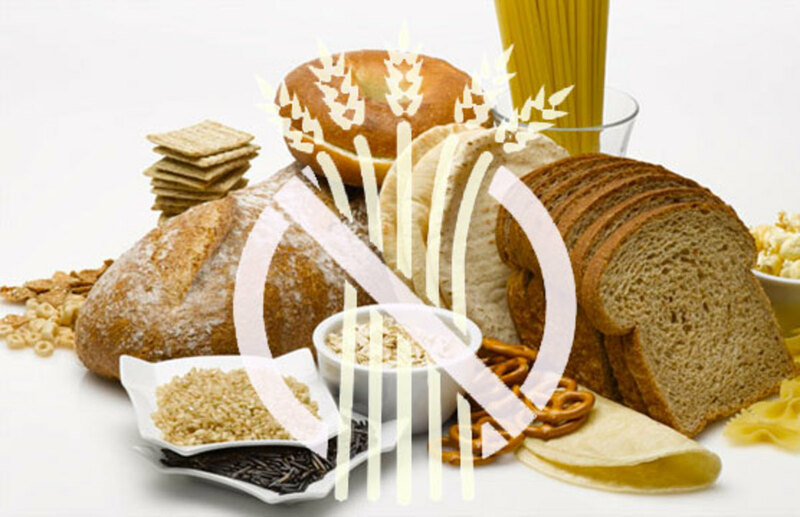 Sufferers of gluten sensitivities are often divided into two categories, Celiac and non-Celiac. Celiac disease is an auto-immune disease affecting about 1 percent of the population. In Celiac sufferers, gluten contributes to the destruction of villi in the small intestine; these long protrusions help increase the surface area in the small intestine, aiding in absorption of key nutrients. When villi are blunted or flattened by the disease, this translates not only to absorption problems, but a host of both digestive and extra-digestive symptoms. Celiac is not the gluten intolerance that is under attack in the media. It is non-Celiac intolerance, also known as gluten sensitivity or NCGS, that has been challenged, and by the very man who discovered it, no less. In 2011, gastroenterology professor Peter Gibson published a study seemingly proving that NCGS is a genuine condition, only to perform a second, more recent study that showed that the effects of eating a gluten-free diet in people with NCGS seemed to be psychological: these people believed that they felt better because they were eating a gluten-free diet, and so they did feel better. So does this mean that NCGS, which was previously said to affect between 3 and 5 percent of the population, just doesn&apos;t exist? There is an irritant that is causing digestive distress in many people, and following a gluten-free diet has stopped this problem. 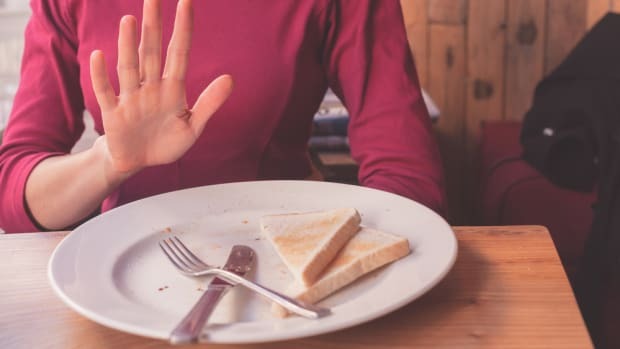 While some researchers are skeptical and blame other disorders, like IBS, many researchers still believe that gluten intolerance is very real. And that&apos;s not even the most important evidence. 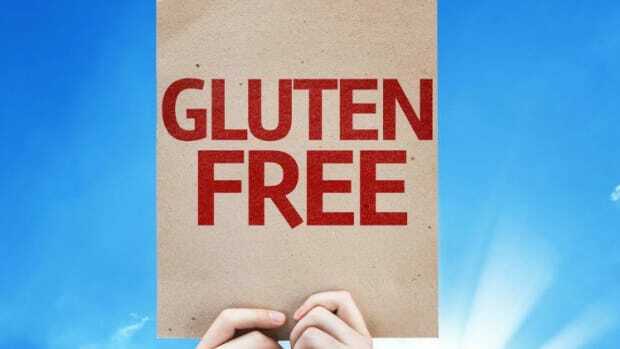 Gluten intolerant people who have had success with a gluten-free diet may not know the science behind their difficulty with consuming the protein, but they do know that they feel better when they eradicate gluten from their diets. 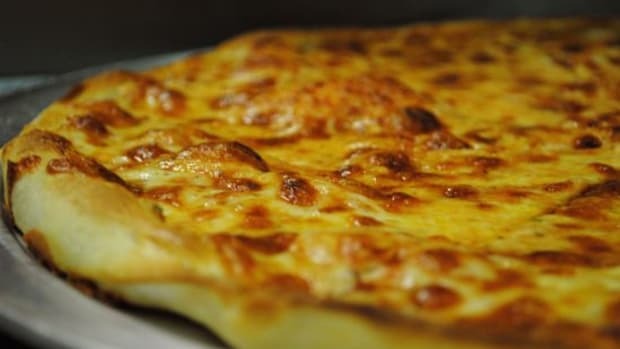 It can be stressful not to have a diagnosis or cure for this sort of ailment, particularly with people like Jimmy Kimmel making fun of gluten-free dieters, but a strict gluten-free diet appears to be helping many sufferers. 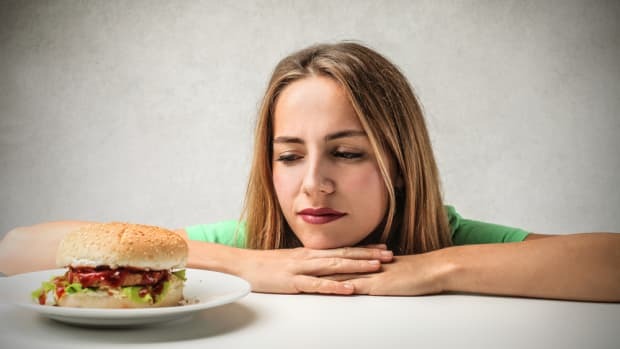 While some media will continue to point fingers and ask questions, the question each of us should be asking is: What combination of food makes me feel at my best? If the answer does not include gluten, then it&apos;s important to keep this in mind. So make gluten-free bread and gluten-free brownies! Drink gluten-free vodka! And don&apos;t let anyone tell you what&apos;s best for your body.